Our most popular “Sarah” 3-level floorplan featuring over 2,500 finished sq. ft., 4 bedrooms and 3 baths, is absolutely flawless. This functional home includes a newly redesigned upper level with a laundry room, 8’ vanity with double sinks in the master suite, and a huge walk-in closet. The main level is finished with perfectly placed windows to allow abundant natural light. 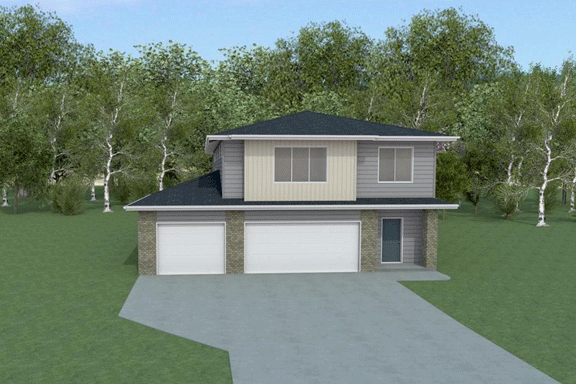 With additional unfinished storage space below the foyer, this home cannot get any better!